Published on Jan 28, 2019 at 08:25a.m. We are excited to announce that we have finally rolled our new Evo311 Request Tracking System for all of our CMS customers. If you are interested in using the system, please contact EvoGov to setup a meeting to set your system up for your needs. Demo meetings showing a live system are available by contacting sales@evogov.com. Assign Departments to Service Groups so that departments in your organization can manage them. Create Service Request Types (i.e. Leaking Pipe, which would be under Water Issues). 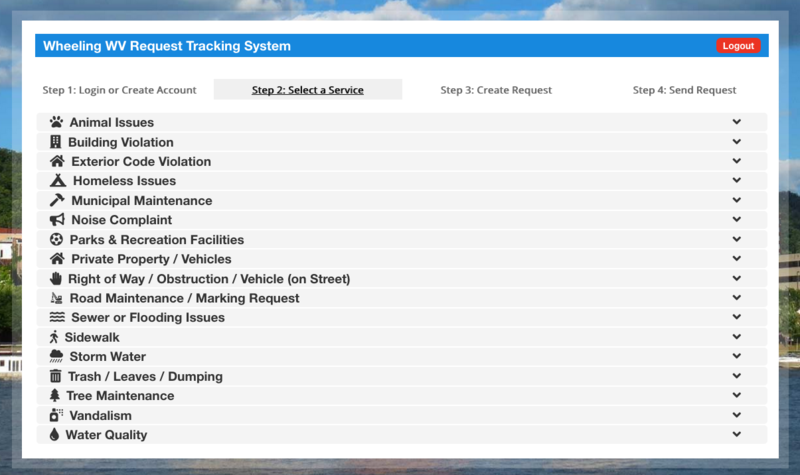 This lets you define all the types of requests that each service group contains. Assign employees to service requests for automatic assignment. Send alerts as emails and text messages for each request type. Automatic reporting and overdue request alerts. SSL Security is built in from your website. GPS location on maps of the request being made from a cell phone or laptop. Accepts images and additional files with each request. Customers can see and manage their tickets from the built-on Customer Portal. Design your request categories and types. Decide who will manage each type of service request. Schedule training with EvoGov - $85 per hour for training meetings. FREE - We include our new functionality for free with our CMS. CivicPlus and other companies charge additional hosting fees for applications and features. Ours are all included! INTEGRATION - Our applications are truly integrated into one platform. Our competitors use popup windows because they bought software from another company and it isn't integrated. RAPID DEPLOYMENTS - we improve our systems every day, and all websites are updated in seconds with new features. Your website "evolves" with us and that is how we chose our company name.